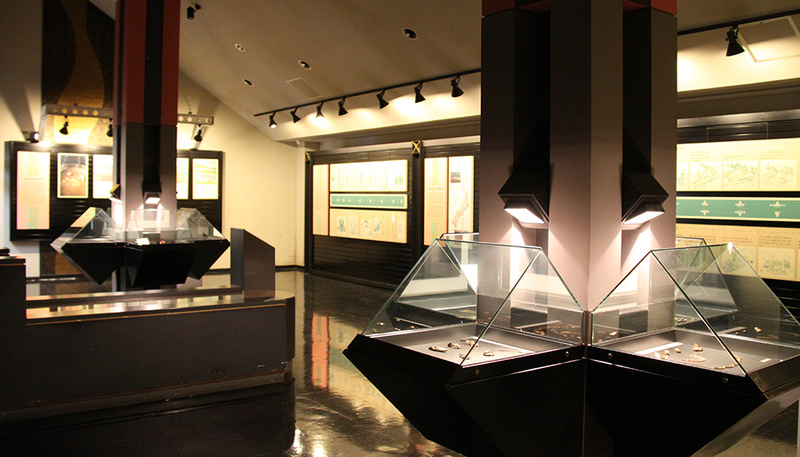 Get rich at a gold dust mine with a history of over 1,000 years! 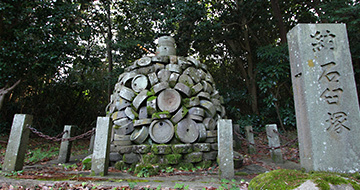 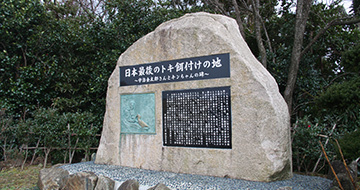 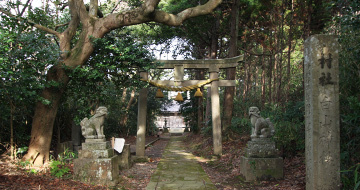 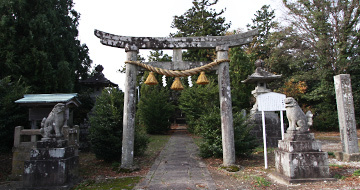 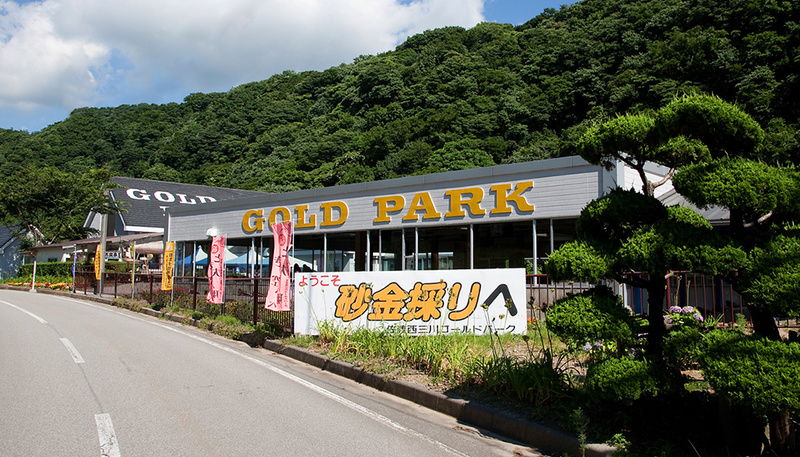 Sado Nishimikawa Gold Park is a hands-on facility situated on the old site of Nishimikawa Gold Dust Mine, which is thought to be the oldest among others. 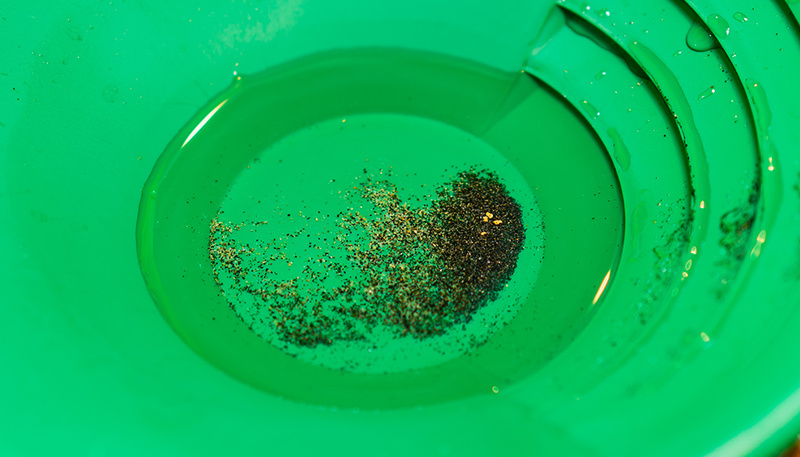 Anyone can easily try panning for gold on three levels: beginner, Intermediate, and advanced. 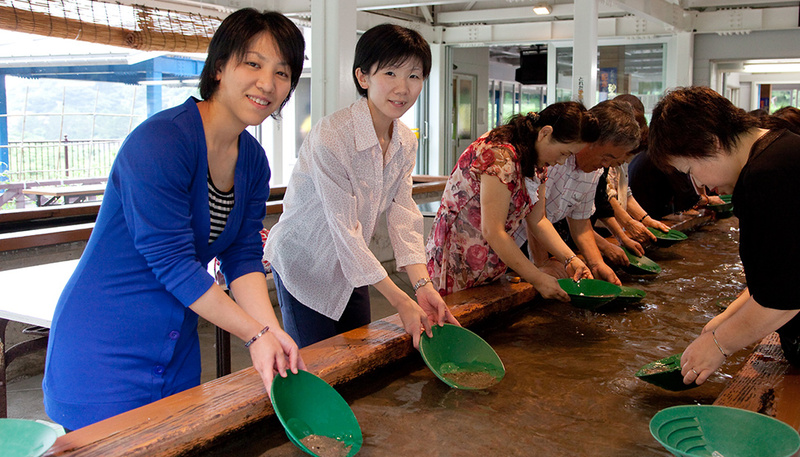 On the advanced course, you will pan for gold on a river! 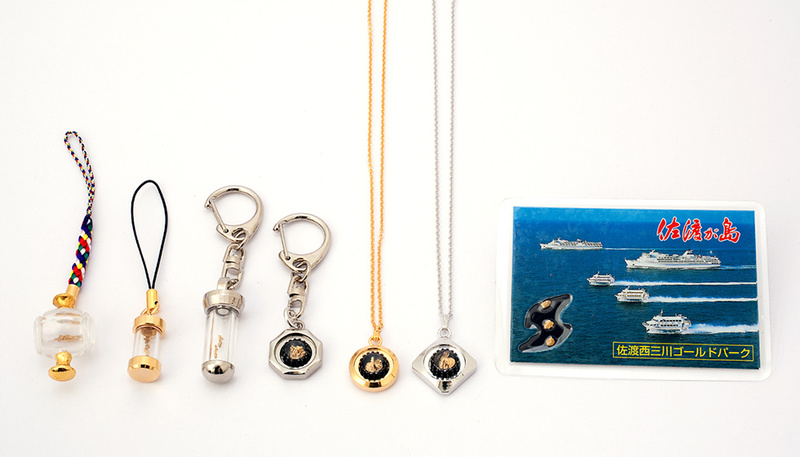 The gold you panned for can be made into a phone strap or pendant (for a charge). 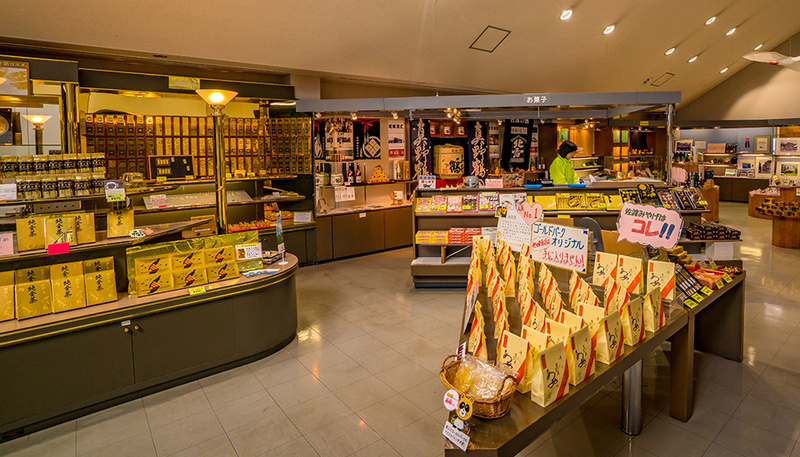 You can learn about the history of gold in the exhibition room on-site, and there is a souvenir shop featuring their original goods including sweets and jewellery. 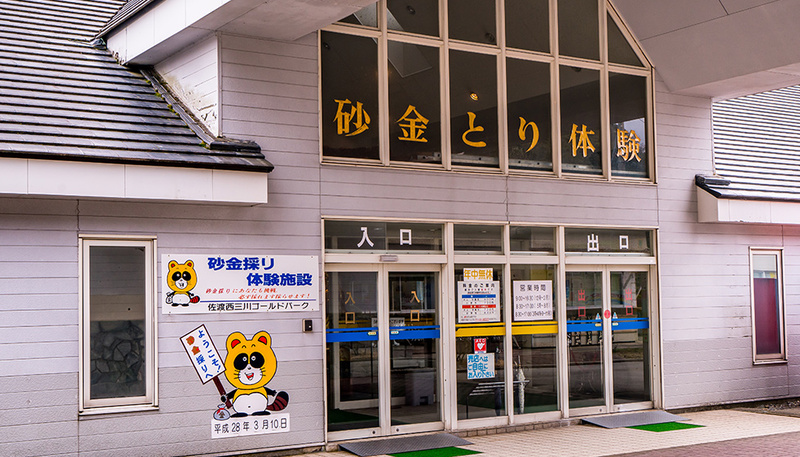 Souvenir shop, exhibition room, gold panning experience, etc.